Fourteen-year-old Sophronia is the bane of her mother's existence. Mrs. Temminnick is desperate that her daughter, who is more interested in dismantling clocks and climbing trees than proper etiquette, become a proper lady. She enrolls Sophronia in Mademoiselle Geraldine's Finishing Academy for Young Ladies of Quality. Little do they know that this is a school where ingenious young girls learn a different kind of finishing. 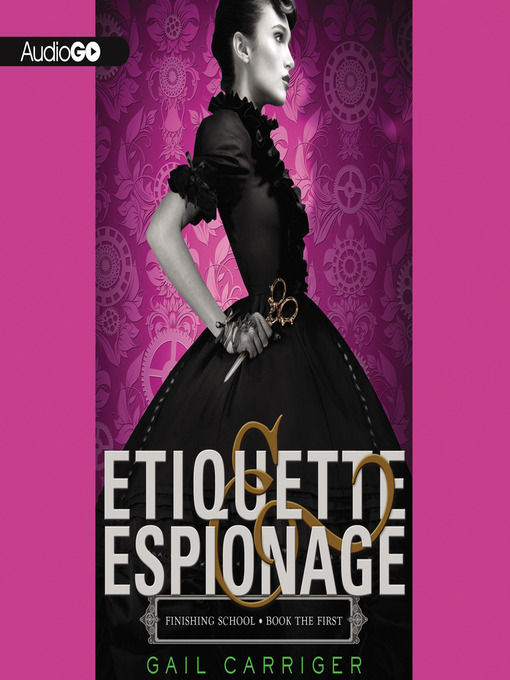 Mademoiselle Geraldine's trains her young protégés in how to finish others: the fine art of death, diversion, deceit, espionage, and the modern weaponries.